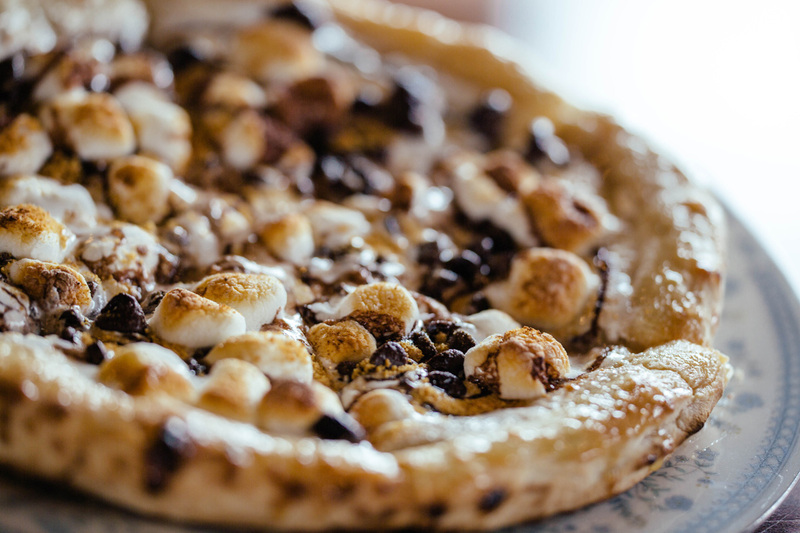 The S’mores Dessert Pizza At Social Pie Will Have You Flying High And Recalling Campfire Memories From Your Youth. 5855 Maple Avenue (Medical District). 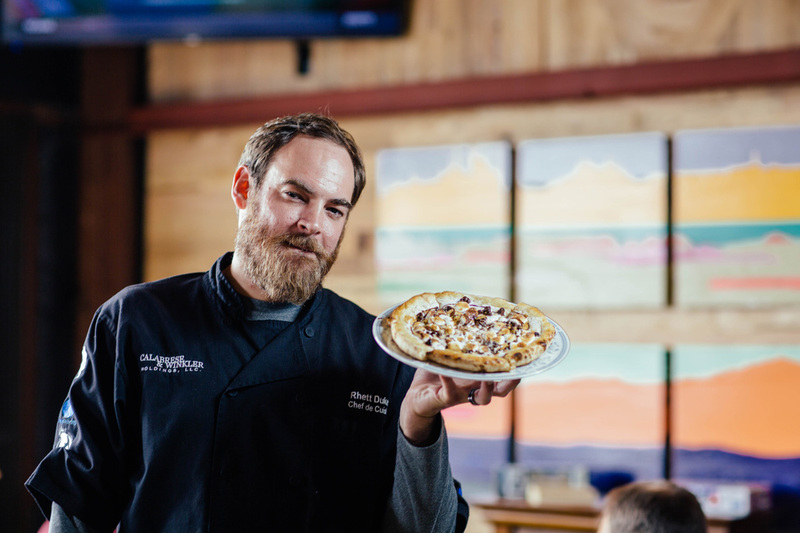 Sick of airport and hospital food? Yeah, you and every other hack comedian ever. 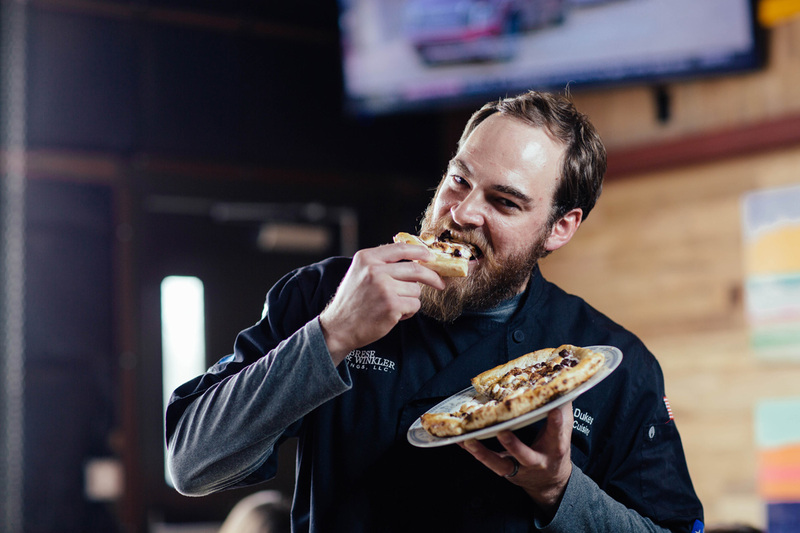 Lucky for you, a four-month-old pizza joint called Social Pie located just outside of Dallas Love Field in the Medical District is here to shake things up. No, like, for real. 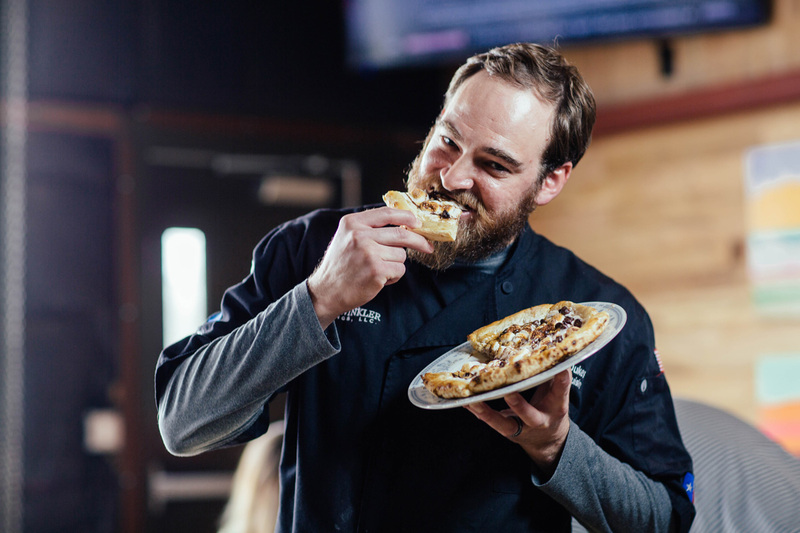 Chef Rhett Dukes, who also works at State & Allen in Uptown, has made ensured that this spot’s menu isn’t just tasty but that it’s intriguing enough to make you want to schedule a return trip for another visit before you event leave your first visit. 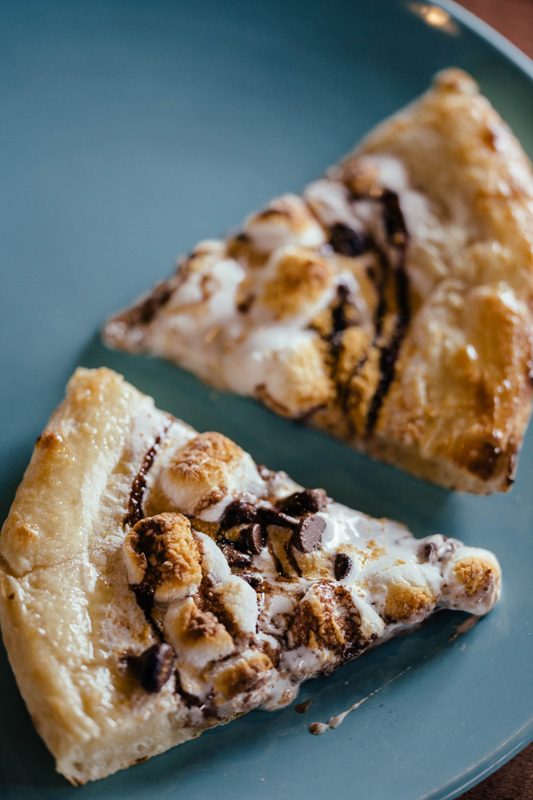 But, take it from us, you’re going to want to try his s’mores pizza the very first time you try Social Pie out. 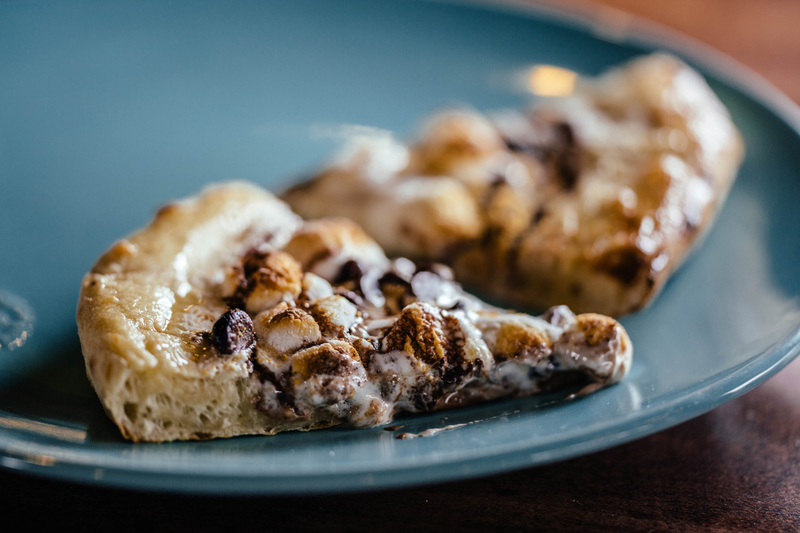 It’s gooey, it’s tasty and, as you can see from the above photo set, it passes the look test with flying colors. 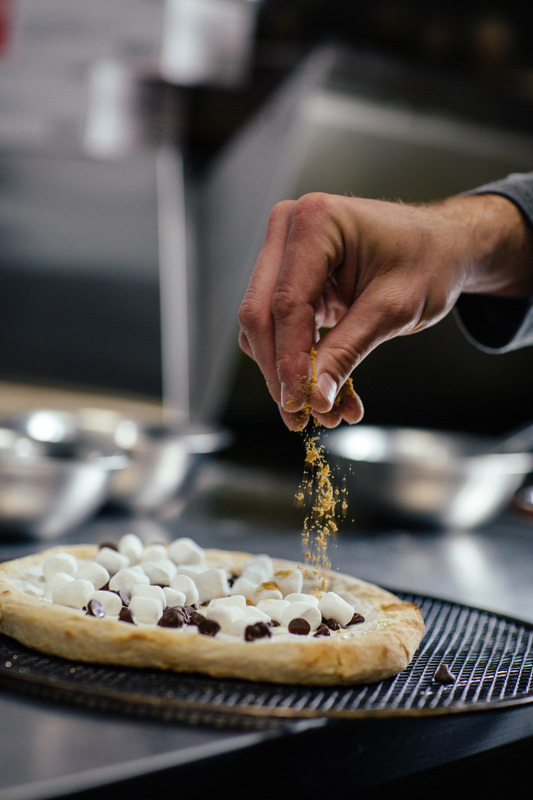 Below, we talk some to Dukes about how he came up with the dish and how he found his way toward making dessert pizzas in the first place. How long have you been creating menus? I’ve been in charge of creating menus since I was, like, 21 or 22 years old. So, about 14 years. 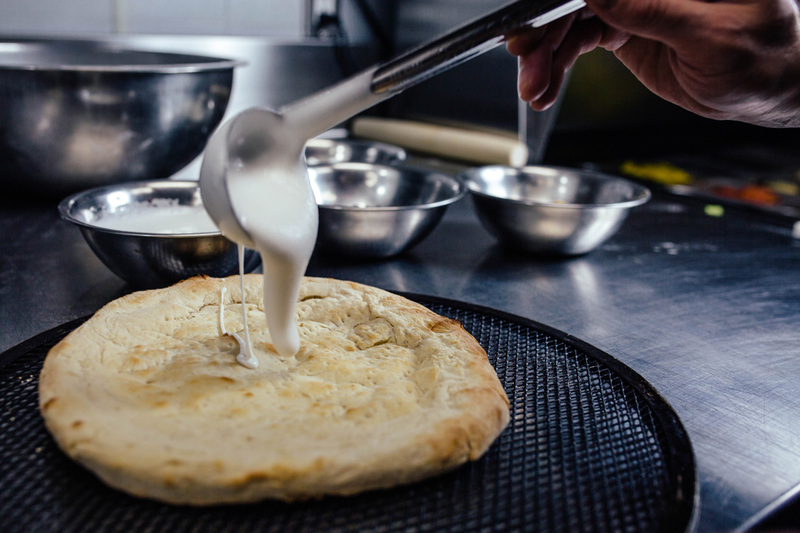 My first job was a bus boy, and then they needed help in the kitchen. 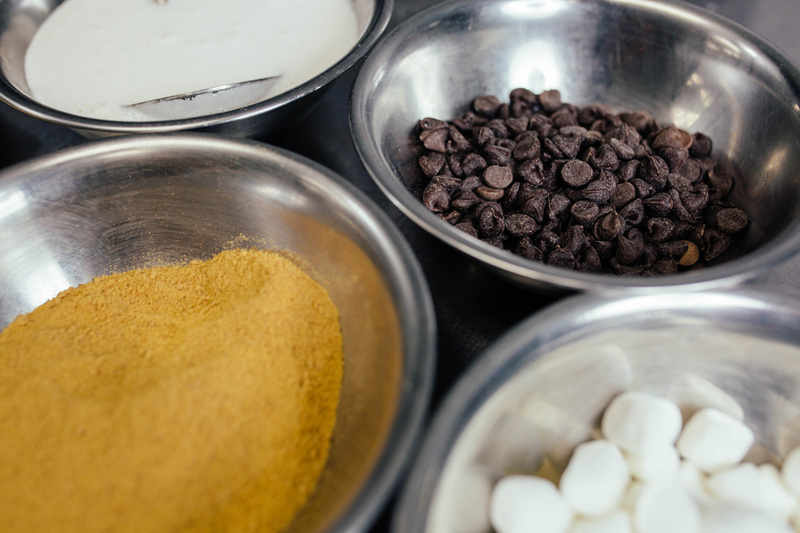 I was the fastest one in the front of the house, so they had me work in the kitchen. And I loved it. I started cooking. and that’s what I’ve did ever since. I went to the Art Institute of Houston for Culinary. 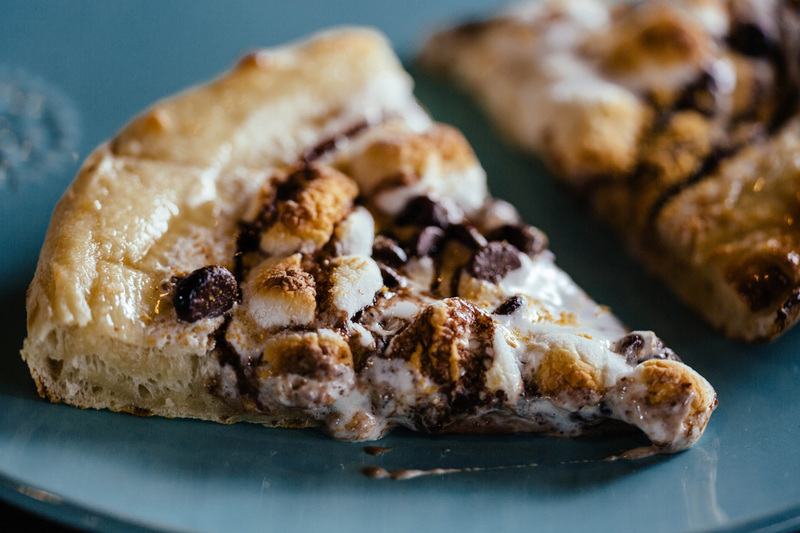 Tell me about this marshmallow-heavy dessert pizza we’ve got here. 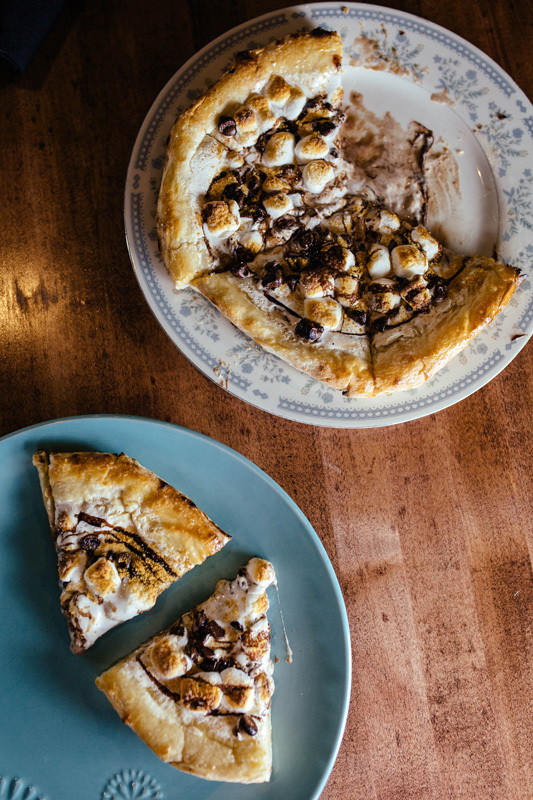 This is the s’mores pizza, and it was inspired by childhood treats. 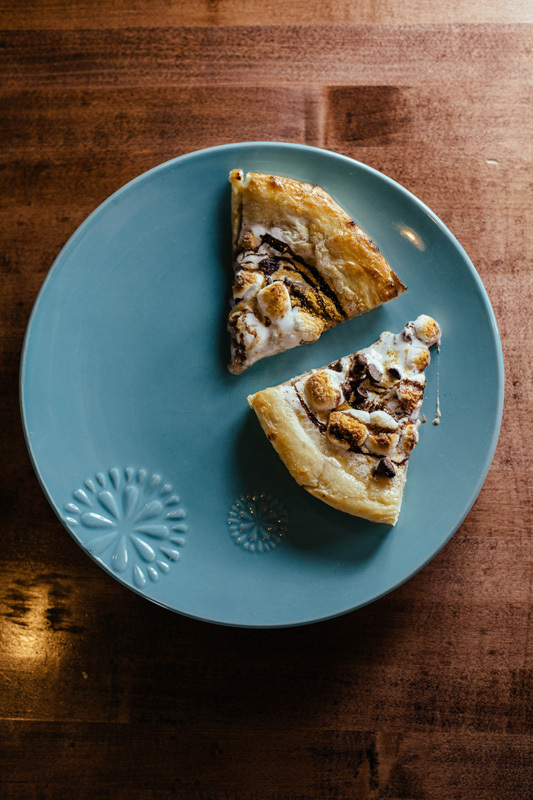 When we were throwing together dessert ideas for Social Pie, we were trying to come up with something cool. 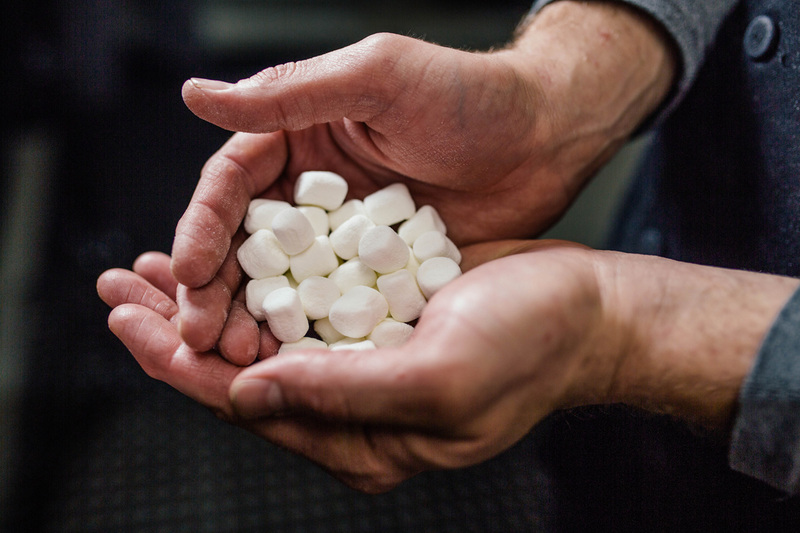 When we were kids, we made s’mores in the back yard at least two times a month. 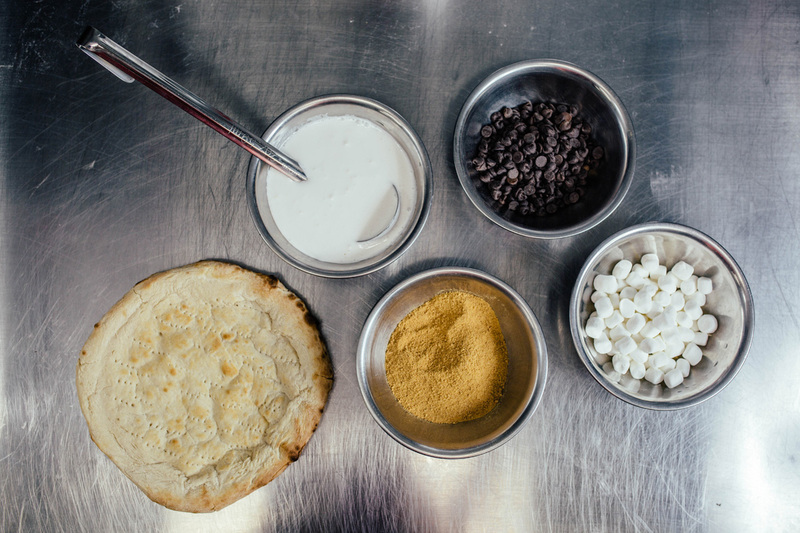 What goes into this pie and what’s the preparation process like? 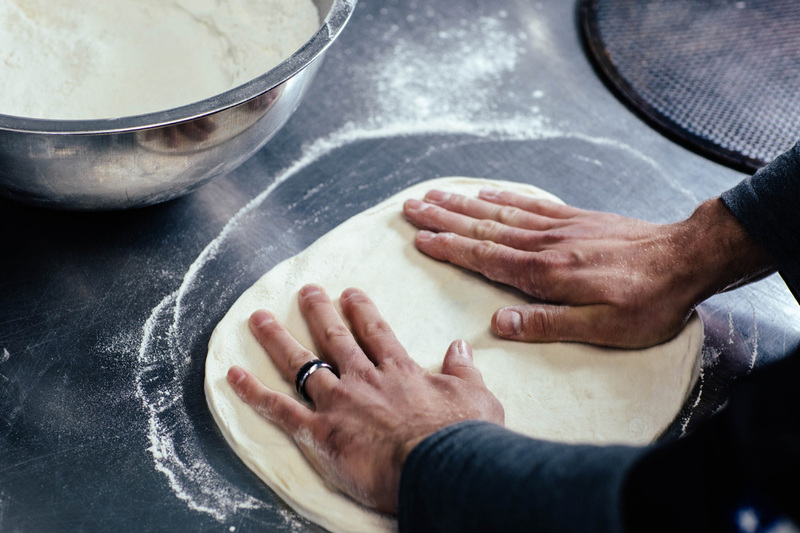 We take our dough that we use for our regular pizzas and we just make it a little smaller. 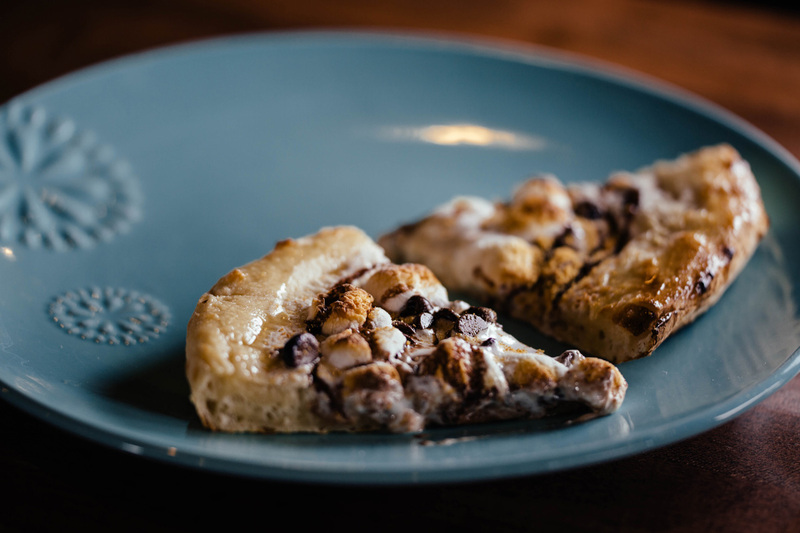 I put some marshmallow cream on it, some chocolate chips, a little graham crackers crumb dust and some chocolate syrup. 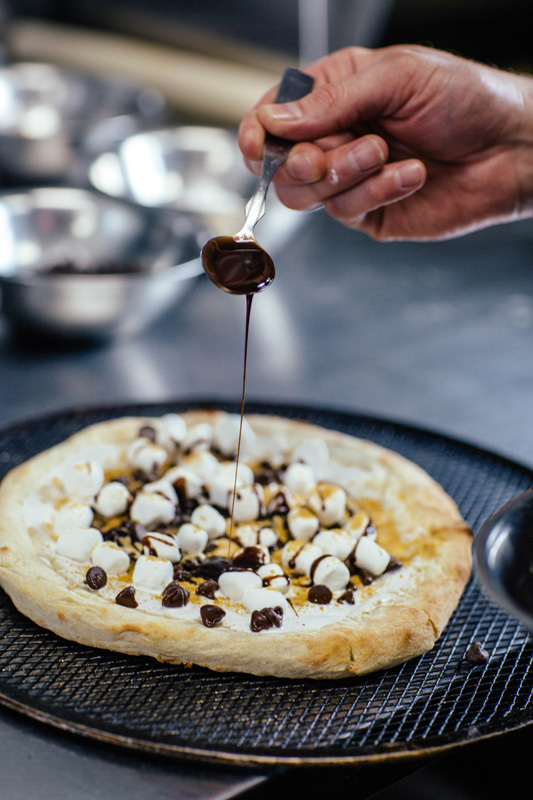 Then, on the edge of the crust, we brush it with marshmallow syrup. 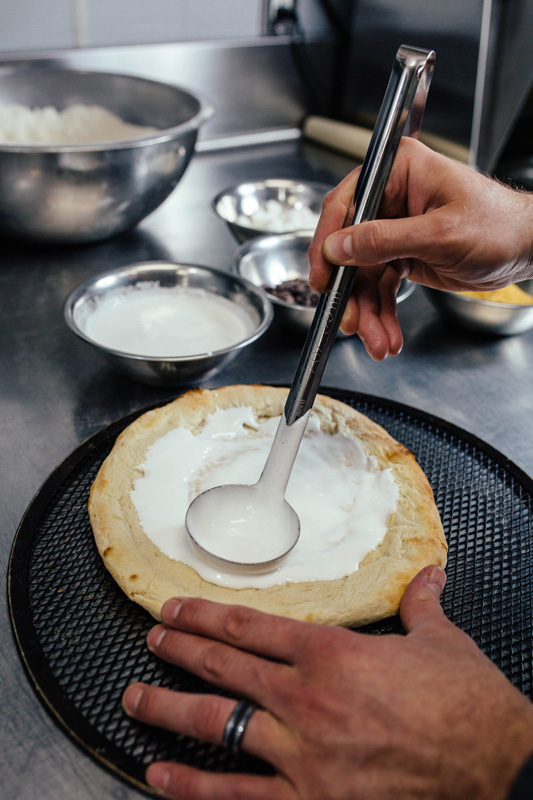 How many attempts did it take to get to the final product? 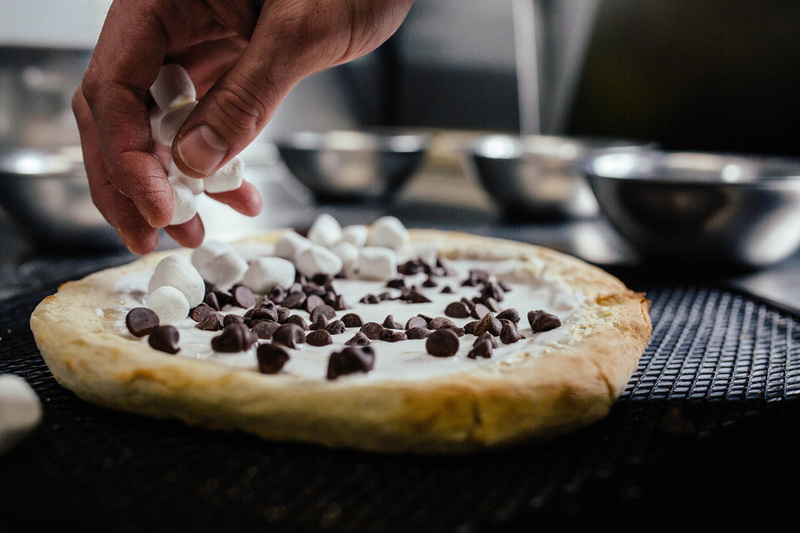 It probably took me a half dozen times to get it the right way to where the dough wasn’t too chewy, and layering the stuff correctly on the dough to cook properly. 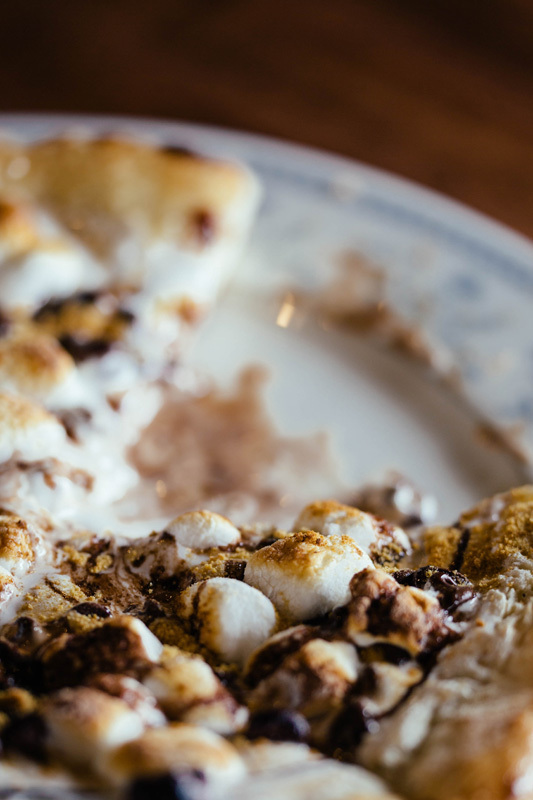 What are some of the best reactions you’ve received for this dish? There’s always the initial excitement. 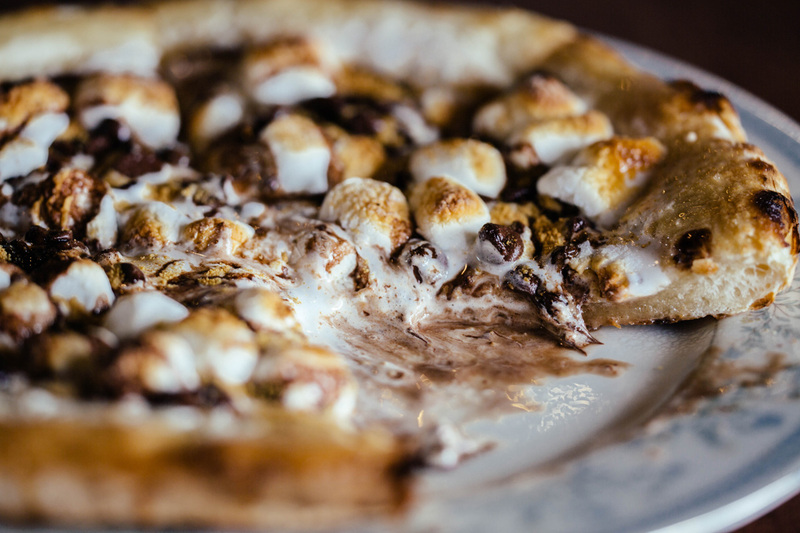 If you grow up in America and you’re ever around a campfire, then you’ve had s’mores. 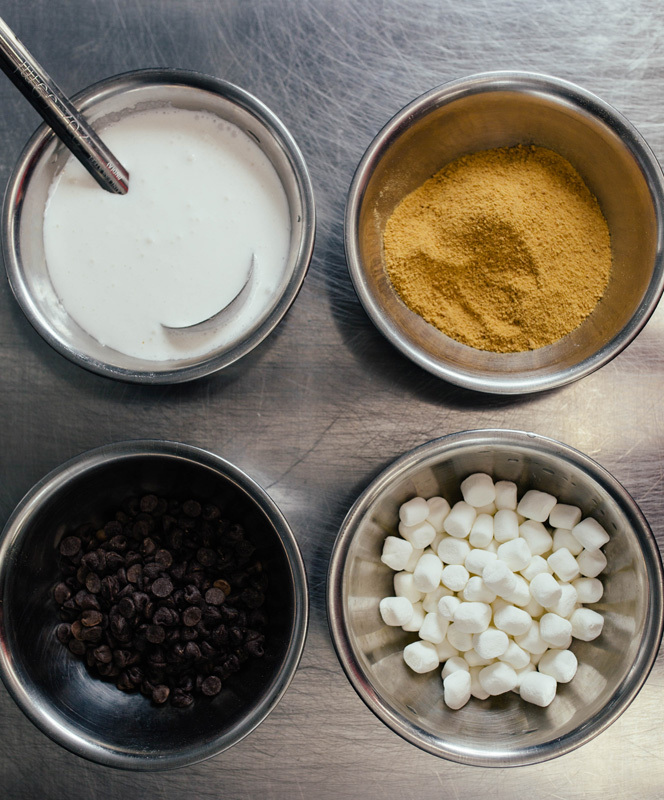 What’s your ideal method for making s’mores? 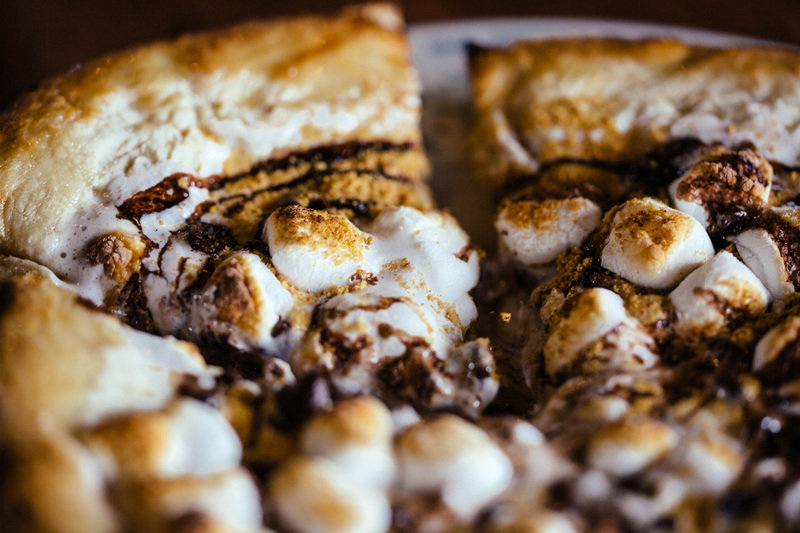 The best s’mores have to have a good graham cracker crust — and you gotta burn your marshmallow a little bit. 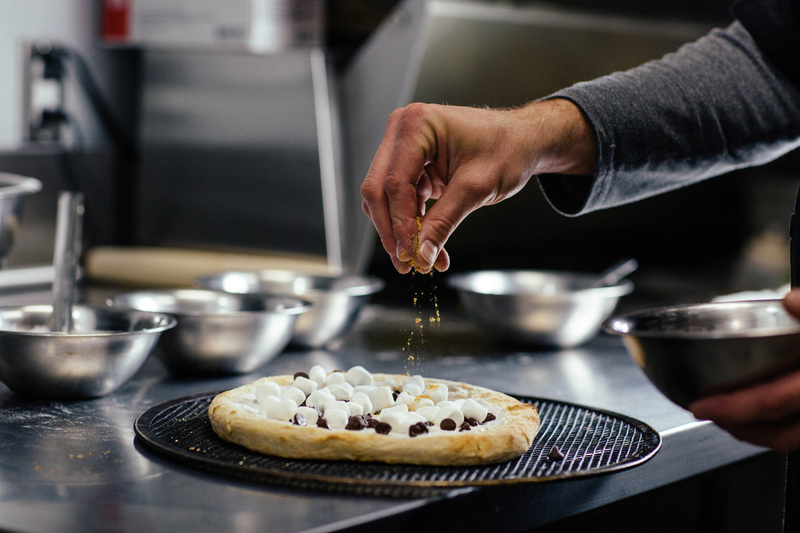 Let it catch on fire and blow it out. They customers like it! The servers try to steal them every once in awhile. It’s turned out well! Previous ArticleThings To Do On Tuesday, March 7. 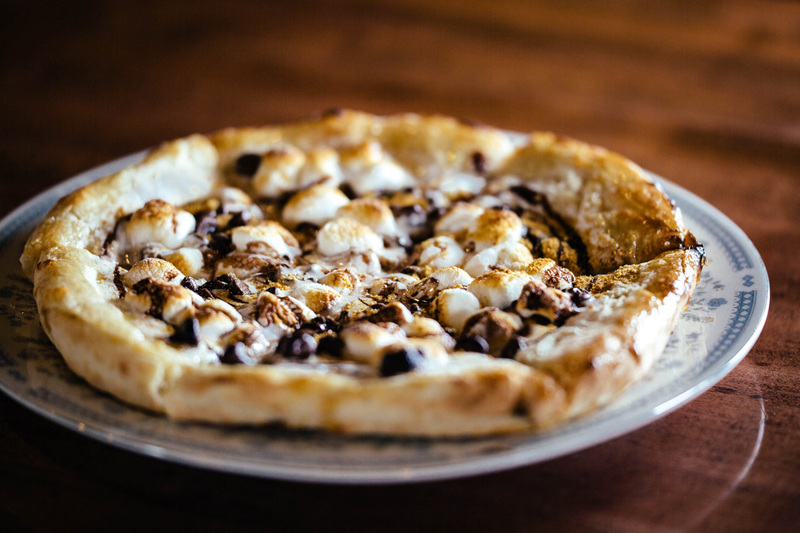 Next ArticleIs This The Nerdiest Bar In North Texas?